A profile picture is an important asset of your Facebook profile. It helps users easily find people they are looking for, and thus make new connections. However, not everyone feels safe to add a profile picture. In fact, according to research conducted by Facebook, the social media giant found that women avoid sharing profile pictures showing their face due to safety concerns. To combat this. Facebook has introduced a new profile picture protection tool for its users in India. Facebook is introducing new protections for profile pictures for users in India, known as “Facebook Profile Picture Guard” in a bid to stop people from copying, sharing, or otherwise misusing their images. Users who elect to guard their profile through the new system will ensure that others can’t send, share, or download their picture, and will keep strangers from tagging themselves in the image. The social network says that it was motivated to offer the tools after hearing from Indian social and safety organizations that some women in the country elected not to upload pictures of their faces to the internet. The tools were developed in partnership with a range of those organizations, with tests indicating the kinds of things that would cut down on the misuse of profile pictures. For example, Facebook says that something as simple as adding a design overlay to a picture means that others are at least 75 percent less likely to copy it. Users can now add those layers quickly through Facebook’s system, but the tools aren’t likely to cut out the copying of profile pictures overnight. 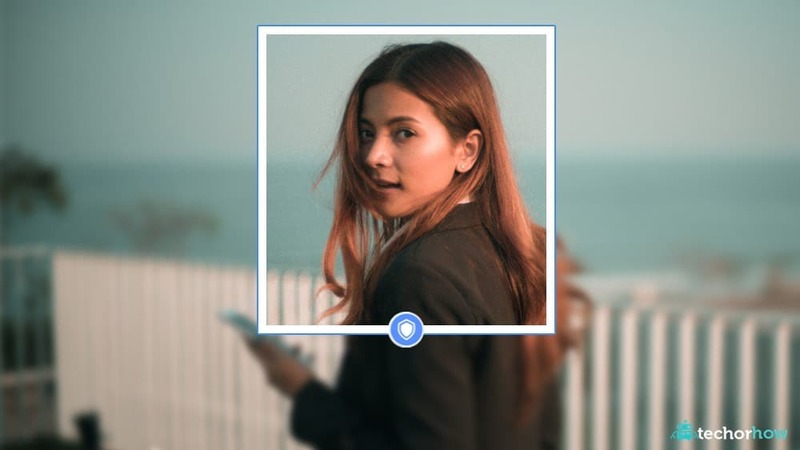 While Facebook says it’s doing what it can to stop people from screenshotting images via Android, users could still take screengrabs on laptop or desktop, and the new blue shielded border is a “visual cue” of protection, rather than any hard barrier. Still, though, if tests have shown that fairly simple additions can deter opportunists, then the tools are a potentially useful option for Indian users. For now, Facebook has not yet indicated whether similar measures will come to other countries.